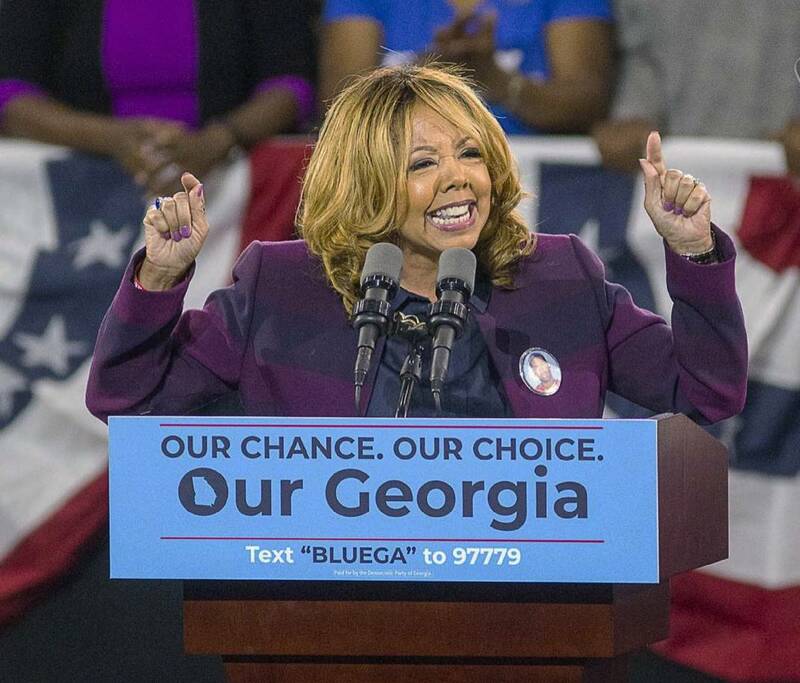 ATLANTA (AP) — An African-American gun control advocate making her first run for public office has flipped a long-red House seat that Georgia Republicans held onto just last year in what was then the nation's most expensive congressional race. "Absolutely nothing — no politician & no special interest — is more powerful than a mother on a mission," she said. McBath became a spokeswoman for the Everytown for Gun Safety group after her son was slain in a Florida shooting. Her neophyte campaign for the suburban Atlanta seat former House Speaker Newt Gingrich held when he led a GOP congressional takeover in mid-1990s got a big boost from Democrat Stacey Abrams' efforts to increase turnout in the governor's race. 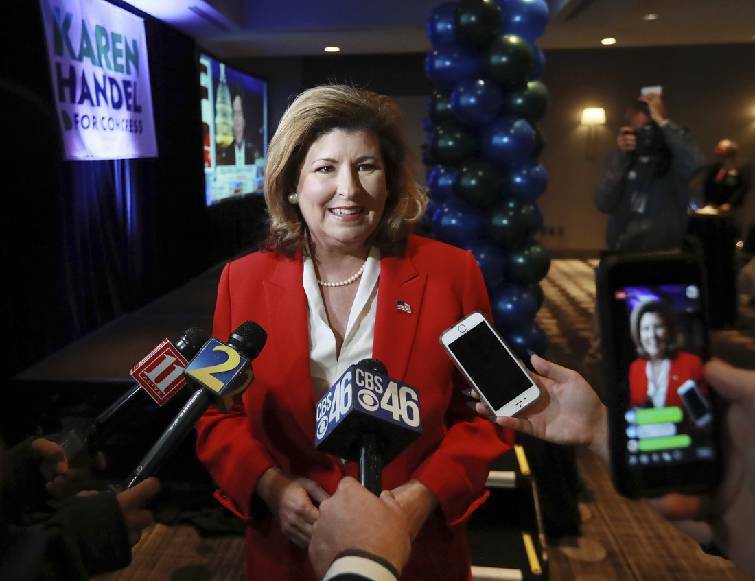 Handel sent a letter to her supporters Thursday, saying that her careful review of the vote count shows she narrowly lost the race. McBath made gun control a key issue. Her 17-year-old son, Jordan Davis, was fatally shot at a Florida gas station in 2012 by a white man who was angry over the loud music the black teenager and his friends had been playing in their car. But getting any kind of weapons or ammunition ban signed into law will be difficult if not impossible in the next Congress.